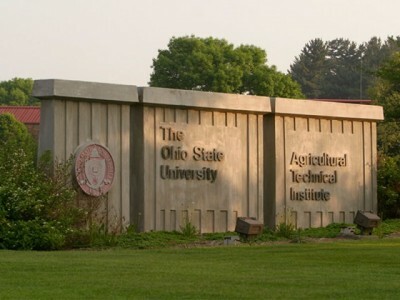 CFAES is about to undertake a transformational re-envisioning process for Ohio State ATI. This process will involve capturing stakeholder input (both internal and external), gathering and evaluating data/feedback, and creating a strategic roadmap for the future. The goal is to create a dynamic, forward-thinking, transformational plan that will position Ohio State ATI as the preeminent institution of its kind in the nation. This will require big-picture, out-of-the-box thinking! A core team has been identified and will soon become engaged in the re-envisioning process. To facilitate this process, the college has employed Mitch Owen, a former North Carolina Cooperative Extension Service staff development specialist, to serve as facilitator. With more than 25 years of land-grant experience and a background in organizational development, Mitch is uniquely qualified to guide us in creating a transformational roadmap for the future. As the process unfolds, we will be sharing more specific information, reports and/or findings with CFAES faculty and staff. Please feel free to contact Linda Martin, associate dean and director, Academic Programs, martin.1371@osu.edu, 614-688-5612, with any questions.